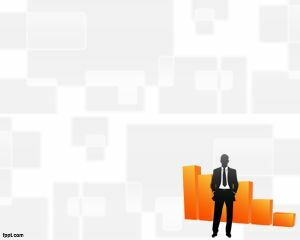 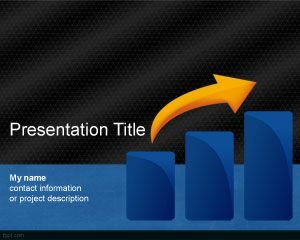 Endeavor PowerPoint Template is a free orange template for HR Recruiting firms, entrepreneurs but also for businesses who need an elegant background for PowerPoint to decorate their presentations. 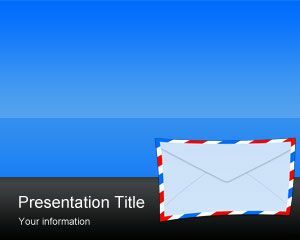 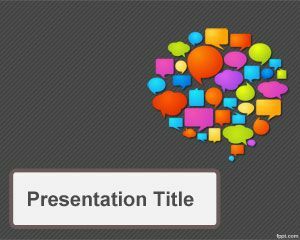 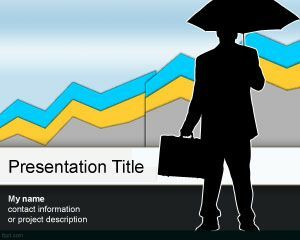 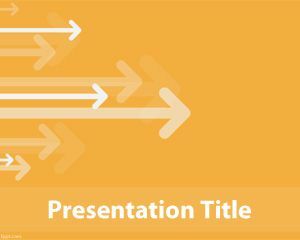 You can download this free PowerPoint template for your own presentations and use it in Microsoft PowerPoint and other presentation software. 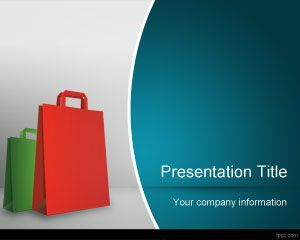 This template is also a good option for marketing presentations in PowerPoint as well as other marketing resources or stuff.